Home/Nursing Home/Nursing Homes – Your Most Common Questions Answered Here. 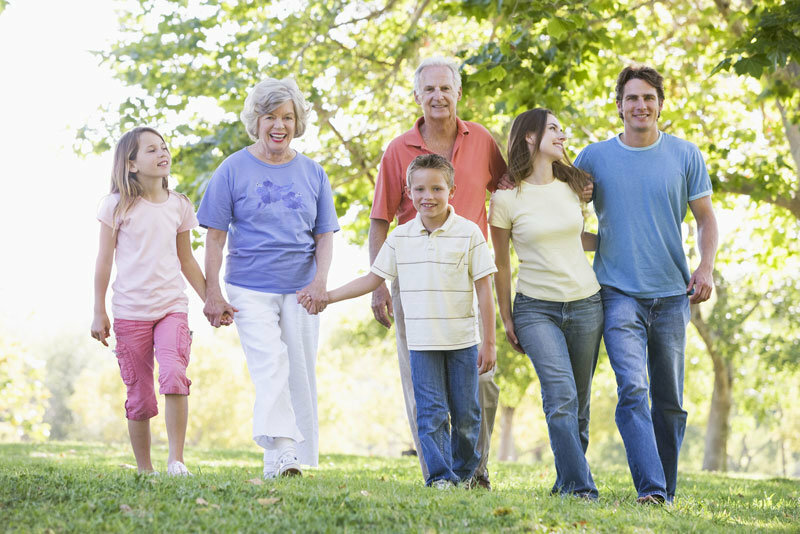 Choosing to move into a nursing home is a big decision and one to not take lightly. But, at the same time, it doesn’t have to be an insanely stressful situation. Below you’ll find some of the most common questions asked in regards to nursing homes and we’ve answered them to the best of our ability. When in doubt, never be afraid to ask the nursing home questions. The professionals there are there to serve you and will be more than happy to help. And, of course, our nursing home inspection checklists can make all the difference in making the right choice. And at $15, it would be silly to not take advantage of them. You’re one step closer to peace of mind in this important step in the life of you and your loved one. Q: What Is a Nursing Home? A: A nursing home, in the shortest form, is a private residential institution that provides health care around the clock. What does this mean? It means that nursing homes are a place for the elderly and those who cannot care for themselves can live with the security of knowing that there is qualified staff to help them at all times. A nursing home handles all of the residents’ meals, activities, medical care, bathing, grooming, and more. Nursing homes also staff registered nurses and able-bodied staff 24/7 in case of slips and falls, medical emergencies, or bad reactions. It’s the most intensive form of care possible without having to stay confined to a hospital. Q: What Makes Assisted Living Different From a Nursing Home? A: This is probably one of the most frequently asked questions we see come in. And it doesn’t have to be confusing. Some people think a nursing home is “assisted living”, but they’re actually two different things. 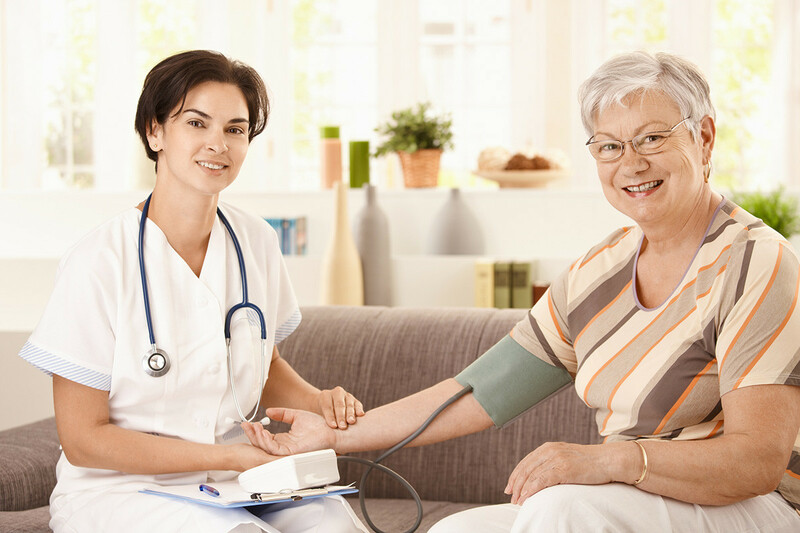 Assisted living is when a nurse or other form of professional helper comes to your loved one’s home and helps them with simple tasks like medication, remembering to pay bills, going for a walk, and things like that. It’s best for when your loved one can still mostly take care of themselves, but need a helping hand during the day. It costs less to use assisted living than to go to a nursing home, but the care is not as in depth or around the clock. 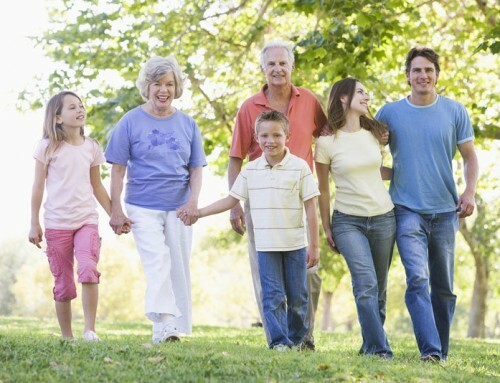 And assisted living comes to your own home, instead of providing a specially designed residential facility for elders. Assisted living also does not provide food, social activities, and other parts of the nursing home experience. But the bill reflects that. 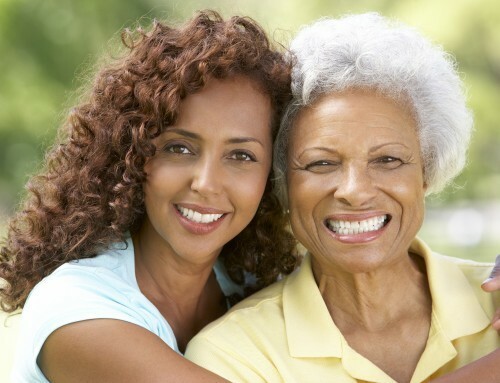 The decision boils down to what level of help does your loved one need and how self-reliant they are. Q: Are Nursing Homes as Horrible As They’re Depicted? A: When it comes to television, films, and books, nursing homes have a bad rap. They’re shown as sterile prisons where people send their elderly parents to disappear and die. And there’s a reason these images were created. It wasn’t long ago that nursing homes really were strict, hospital like buildings that were cold and ran like clockwork with no room for real living. But that isn’t the case anymore. If you search around you’ll find the modern nursing homes have become beautiful places to live. They have spacious rooms, bright colors, dining rooms that feel like a cozy restaurant, and welcoming community areas for socialization and activities. There are even a couple nursing homes that go above and beyond and have added nail and hair salon rooms to the property to create a homely environment while still keeping the residents safe and well cared for. It has all the cleanliness of a hospital, without the trapped feeling. Q: Are Couples Able to Live Together in a Nursing Home? A: It’s always a blessing when a couple faces the test of time and comes out victorious. But as they get older, they may find they booth need the encompassing care of a nursing home. If this is the case, ask the nursing home managers about what they offer for couples. Many have specially designed rooms to house both together. So they can both receive the attention they need without having to be separated. A move to a nursing home could be stressful on some patients and it would make it worse if they suddenly had to be separated from the love of their life. Sticking together will make the process easier on both of them and make the transition smooth and enjoyable. And that’s the way it should be. Q: Are Residents Allowed to Have Pets? A: It is not common for nursing homes to allow pets on the premises. This is because they are extra work for the nurses who have residents to tend to. And they could also cause allergy issues for other residents or endanger the cleanliness of the property. However, there are some exceptions. Nursing homes will sometimes have a community area on the property where they have animals for the residents to enjoy together. This could be a trained dog or even a bird cage. We can’t stress enough how crucial asking these questions to the nursing home representative is. And our check lists will help guide you through the selection process to find the right nursing home for you. If that means the perfect nursing home allows pets, then be sure to mark that criterion as a priority on your checklist. Don’t settle for second best when it comes to a nursing home. Take the time to find the perfect fit. 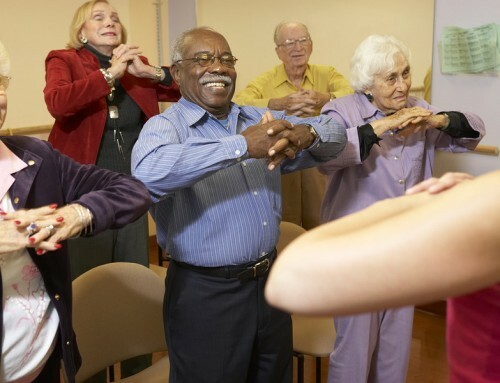 Q: How Can Residents Stay Active in a Nursing Home? A: Each nursing home is different and that’s why going in to inspect them is important. But there is a general trend that we can discuss. 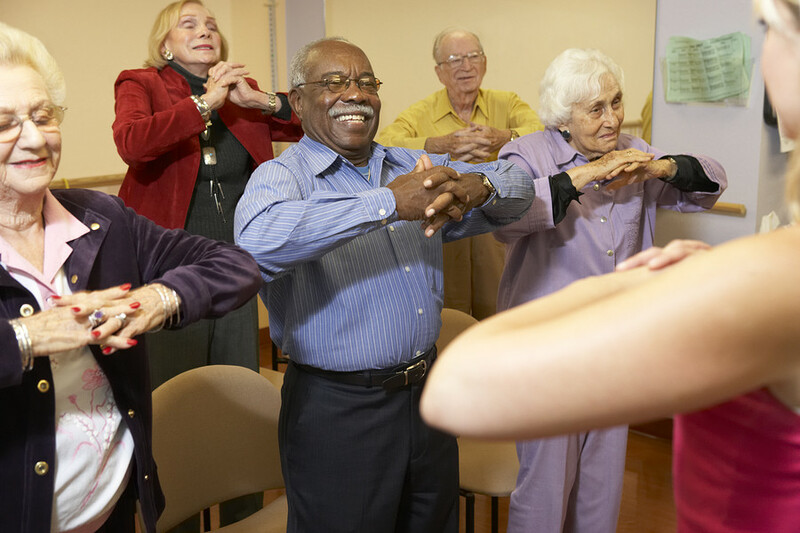 For indoor activities, nursing homes offer plenty of opportunities to socialize with fellow residents. Bingo nights are the most popular, but they’ll also have music events, board games, movie nights, and sometimes even art classes. And, of course, locals love to come as guest speakers or guest music performers to give back to the community. Some nursing homes will also allow walks in a small outside area, usually when with an assistant to make sure the resident stays safe and doesn’t fall or experience a medical emergency. A few nursing homes have so many activities and comfortable accommodations that they feel more like a resort than anything else. Q: Once You’re in a Nursing Home, Can You Leave? A: Being placed in a nursing home does not have to be a death sentence. While many residents will stay for extended times and maybe for the rest of their lives, there are plenty of cases where that isn’t true. A common reason residents stay for a temporary time is because they are recovering from a surgery and or a recent accident. While they need the round the clock care during recovery they stay in the nursing home and then leave once they can take care of themselves again. Also, some nursing homes will try to work with their residents to improve their current state of well-being. In a few cases, residents have actually improved so vastly during their time at a nursing home that they could then downgrade to assisted living in their own home. But, most of the time, residents will stay in nursing homes for the remainder of their life. Q: Are Nursing Homes Safe for My Loved One? A: The first and foremost priority of nursing homes is the safety and comfort of their residents. That means, they’ll go above and beyond to make the facility secure and welcoming in any way possible. And this starts with the building itself. A high-quality nursing home will have handrails in the hallways and bathrooms. They’ll also have clearly marked exits and rooms that are accessible for those who are wheelchair bound. The next step for a safe nursing home is the training of the staff. Nursing homes should have registered nurses on the property to handle medical emergencies and medications. A nursing home should also have staff that is trained to handle slip and fall situations and any instance where a resident could need assistance fast. And, of course, nursing homes have intense security measures to keep intruders out and keep track of all their residents at all times, making them a safe haven for the elderly. Q: Does a Resident Have to Bring Anything with Them? A: Generally, nursing homes will provide everything a resident needs. You simply pack you or your loved one’s clothes and they’re off to a fully stocked facility that already has games, activities, food, medical supplies, and more. However, ask your prospective nursing home not what you need to bring but what you’re allowed to bring. Many will give their residents the option to bring framed photos, scrapbooks, and family memorabilia to make their new surroundings feel like home. 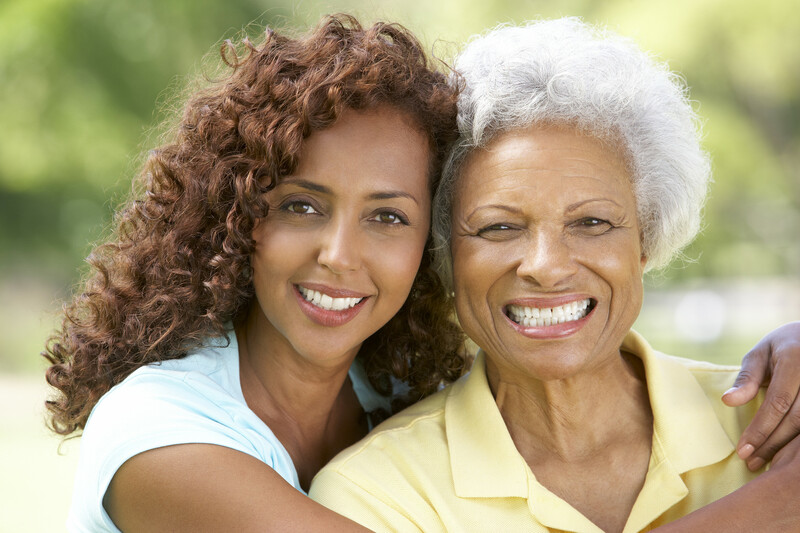 It’s important to feel safe, secure, and welcome into a new environment, especially if your loved one is experiencing memory problems. So the ability to bring tokens of home with you is important for any nursing home resident. Q: Is a Nursing Home Covered by Medicare? A: In order to have Medicare help cover the cost of a nursing home, your loved one must have experienced a recent incident that put them in the hospital for a few days and now makes it necessary for them to receive full care at all times as they recover. 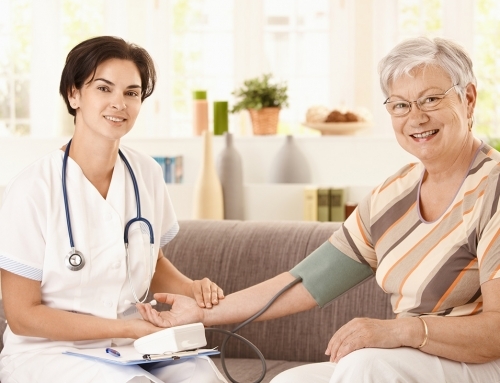 You need to prove that your loved one requires assistance at a nursing home. Only at that time will you be able to apply for up to 100 days of nursing home cost coverage. Even then, you only receive the full cost amount for the first 20 days and then receive a reduced amount for the remaining 80. (This is all at the time of writing, so check the Medicare website for updated conditions.) So, if you want to use Medicare for a nursing home, it will only work for short-term care after a serious accident. Q: Is a Nursing Home Covered by Medicaid? A: At the time of writing, Medicaid differed from Medicare in that it is able to cover long-term nursing home costs. It covers full costs for as long as you need but with one big exception. Medicaid is for those who are considered to be financially in need. Occasionally the official number is adjusted, but there is a set financial value of assets and income that you have to stay below in order to receive Medicaid assistance. So check the official Medicaid website to find the exact number and see if you qualify. If you do, it makes the financial burden of a nursing home much easier and that can decrease the stress of this transition immensely. We hope that you’ve found this article insightful and that we’ve answered some of your common questions about nursing homes. 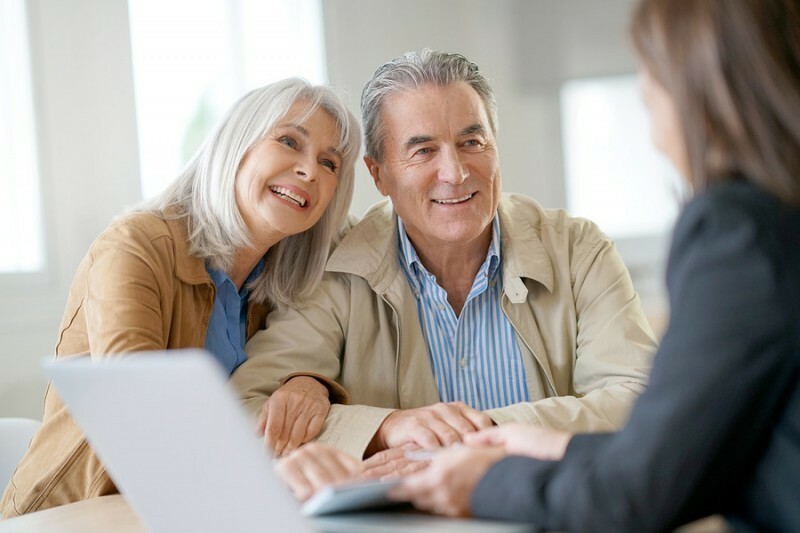 If you need more assistance, then consider one of our in depth checklists or guides that help you compare nursing homes in order to find the right one for you and your loved one. They’re only $15 so it’s highly recommended that for less than the cost of a week of coffee you give the added security that you’ve chosen the right new home for your loved one. And please share this on Facebook or Twitter to help your friends make the same best choice for the people they care about. You never know who it could help.